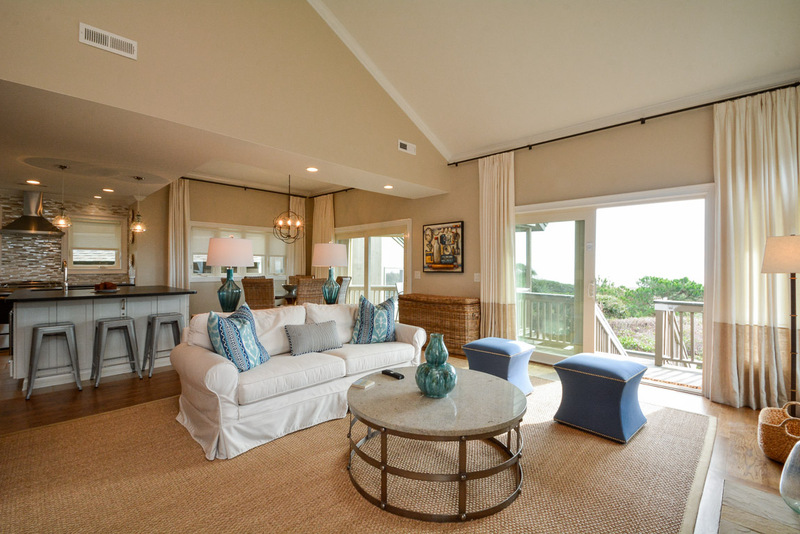 This completely renovated 4 bedroom Kiawah Island Point Ocean Front Villa,located at 1105 Duneside Villa, unquestionably boasts one of the best ocean views in the entire Duneside Complex. It is a gem. The villa is meticulously maintained and features a new kitchen fully equipped with stainless appliances, 4 new fully furnished bedrooms with flat screen TV’s, 4 new full bathrooms, dining room and living room. 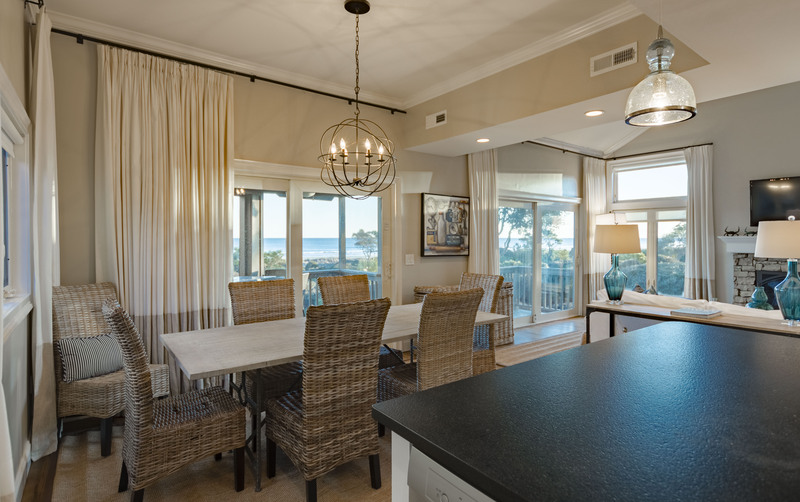 This villa offers a great floor plan maximizing ocean views as well as the gorgeous beach front environment for which Kiawah is known. 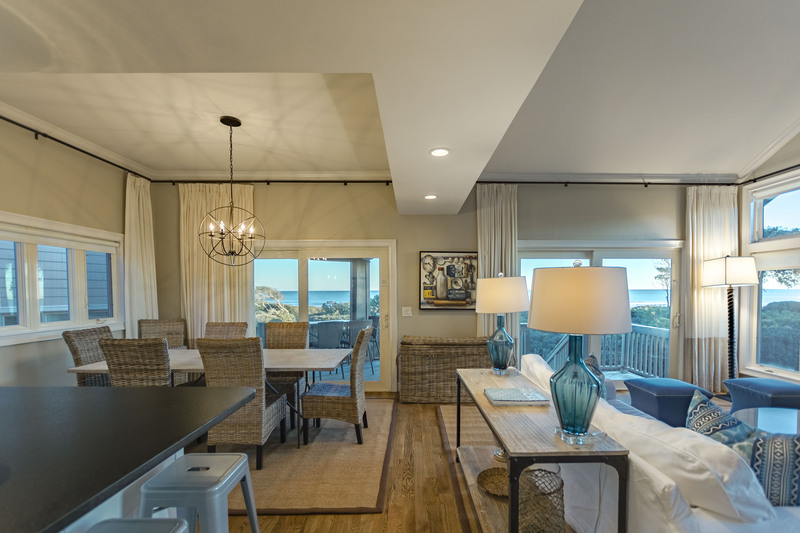 The second floor main living area opens to a new screened porch with table and chairs to enjoy ocean views, ocean breeze and the soothing sounds of the ocean waves. 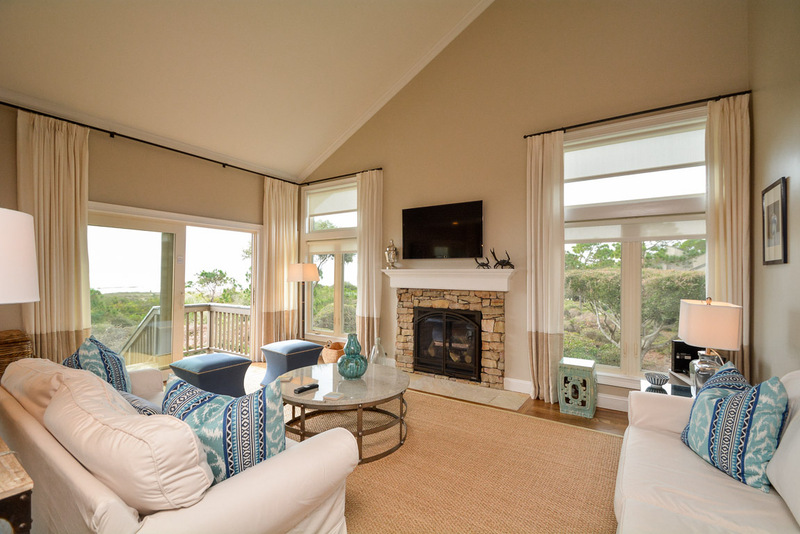 The living room offers comfortable family seating for viewing the dunes, beach and ocean all while watching a wall mounted 50 inch flat screen TV. 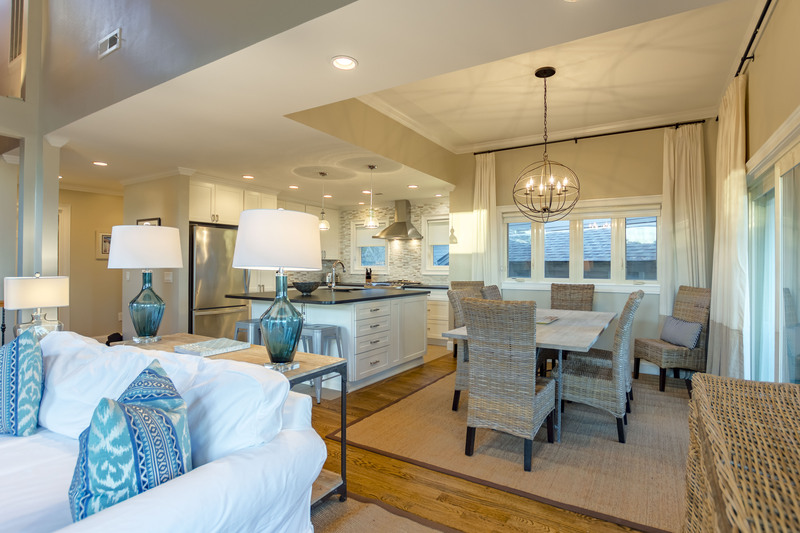 The living room adjoins a dining room that seats 7 people along with 3 bar stools at the kitchen island. Then there is the new and fully equipped kitchen accommodating the serious and not-so-serious cooks. 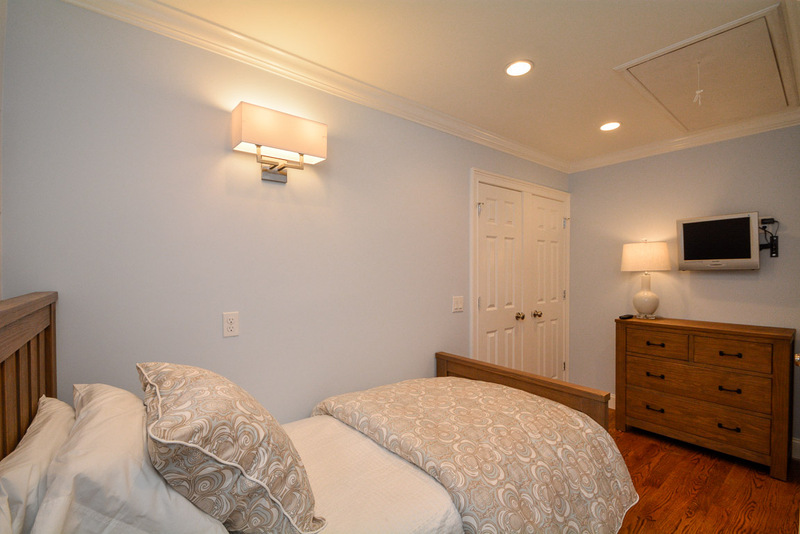 Finally, a newly added bedroom with twin bed and twin trundle and a full bathroom complete this main living level. 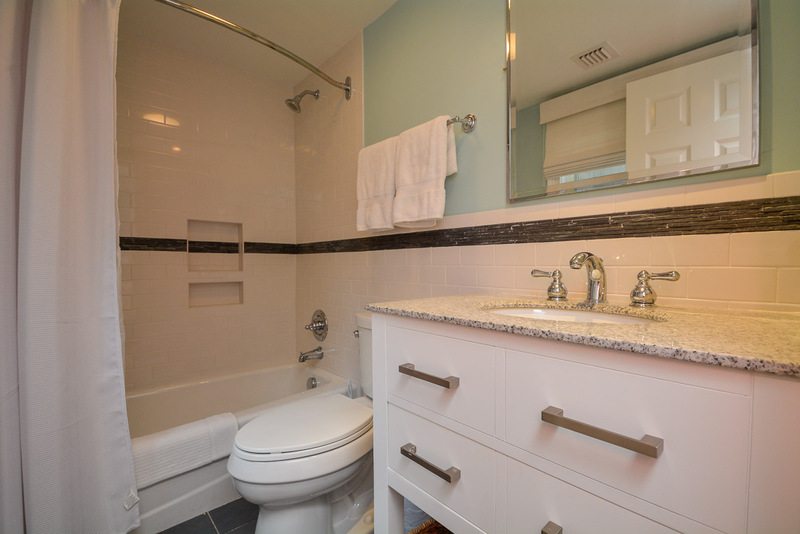 The first floor features three full bedrooms with en suite baths. 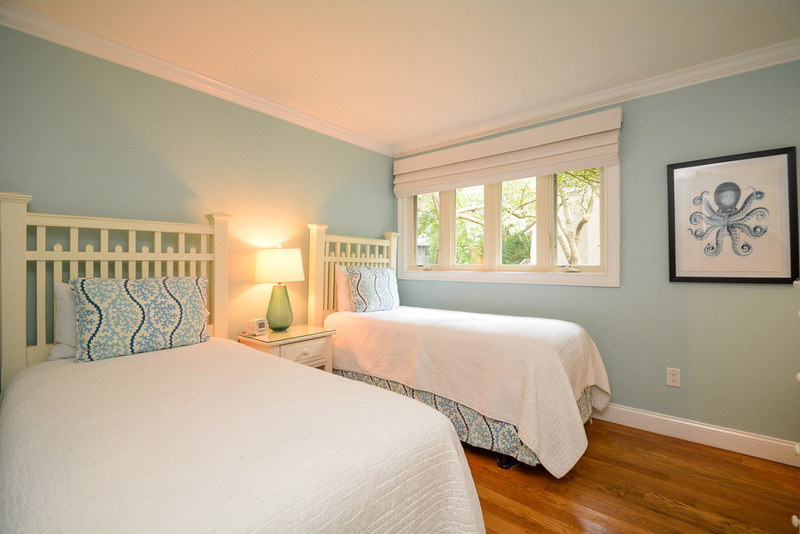 The master bedroom is situated ocean side, offers a king bed, large wall mounted flat screen TV, private bathroom and has direct access to the beach walkway. 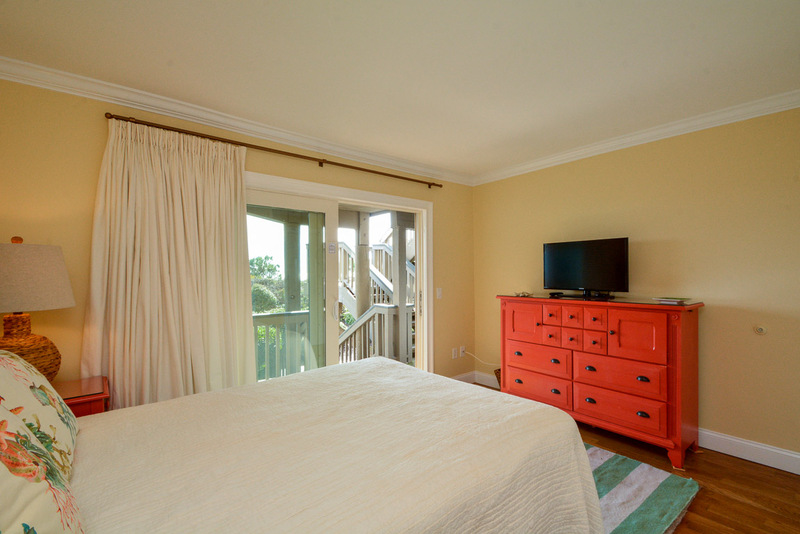 The queen bedroom also faces the ocean, has a flat screen, full private bathroom and also has direct access to the beach walkway. 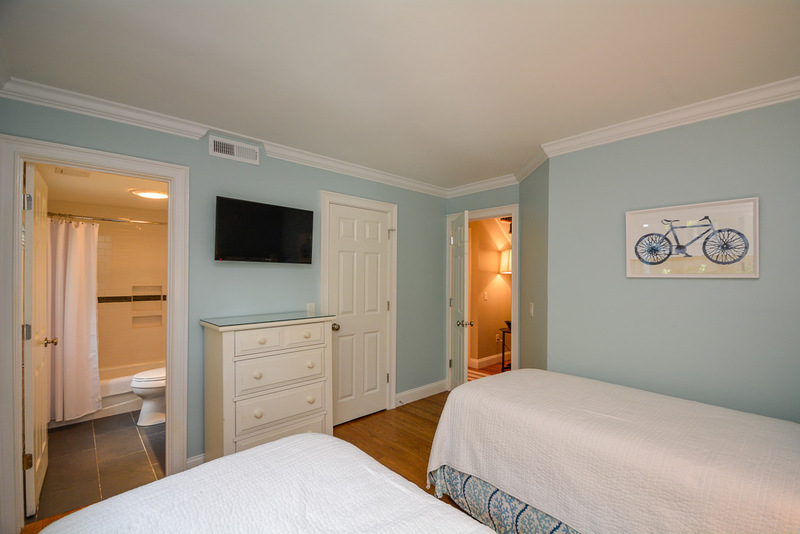 The front bedroom offers two twin beds, flat screen TV and full private bathroom. The laundry room is also located on this level. There is more! 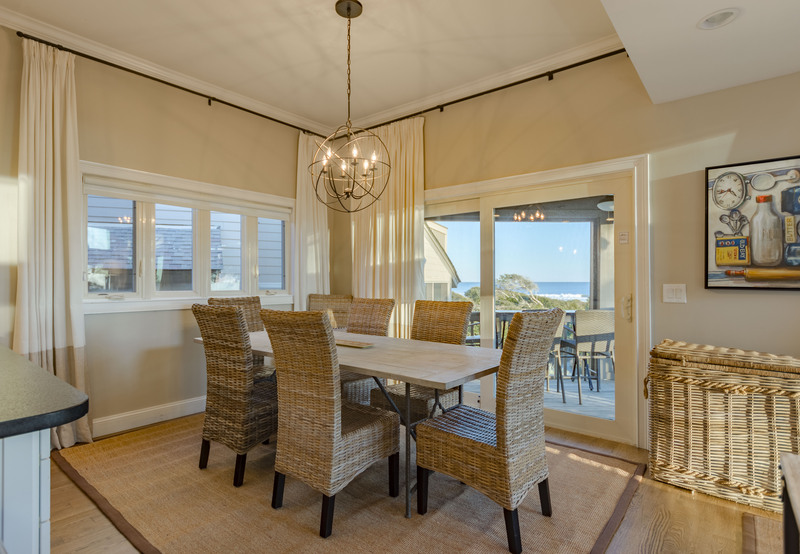 This villa is uniquely located leading directly onto Kiawah’s acclaimed West Beach and the adjoining miles of exceptional beach property perfect for a morning or evening stoll or bike ride. 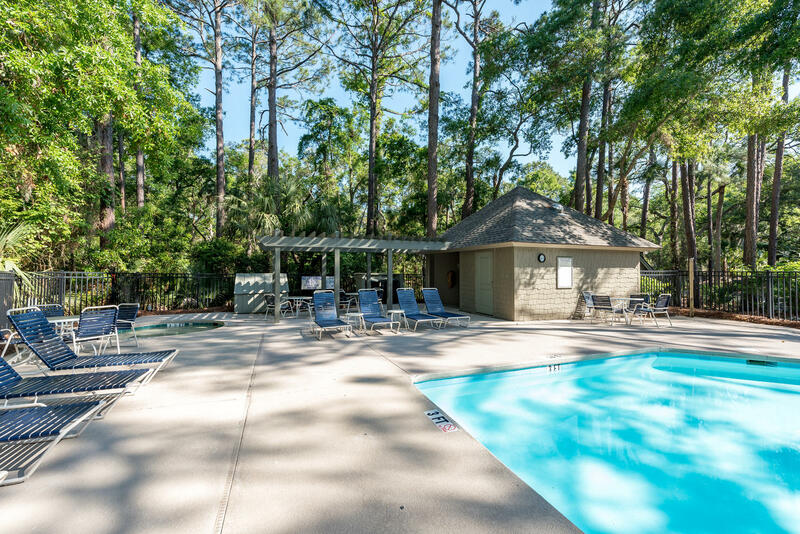 It is a short walk to a private Duneside pool with large deck areas with complementary lounges reserved for Duneside guests and private Kiawah owners. The community pool is approximately 55ft x 20ft. 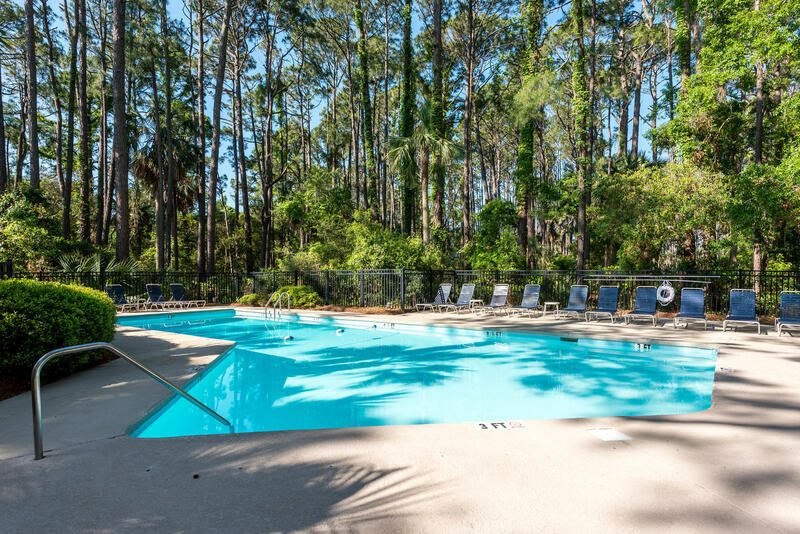 A world class tennis facility and renowned golf courses are all in close proximity as are shops and restaurants, all of which make this experience a perfect one for the vacationing family. The villa has high speed wireless internet. 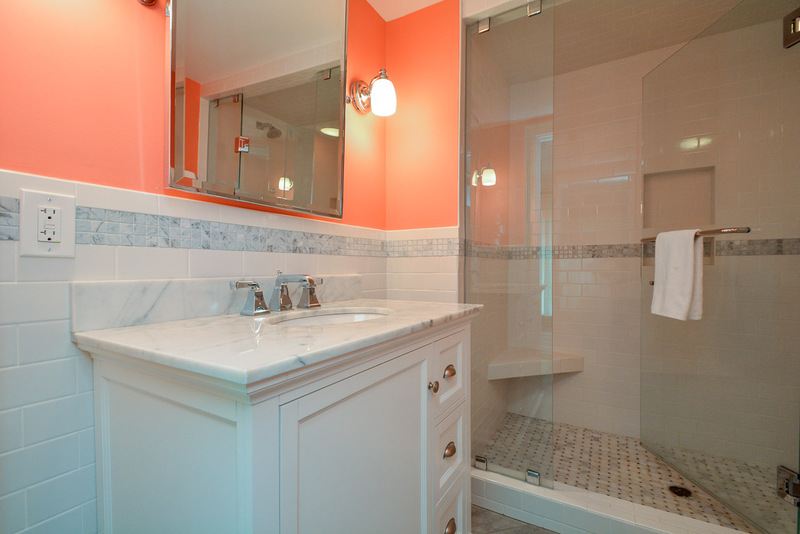 Linens and towels are all included. Two parking spaces for guests are directly in front of the villa. Effective January 1, 2019, guest reservations of 3 to 21 nights come with a valuable credit to use towards beach gear rentals during your stay! The credit amount for this property is $300. You may use your credit for bicycles, beach chairs and umbrellas, beach carts, and more – the choice is yours! 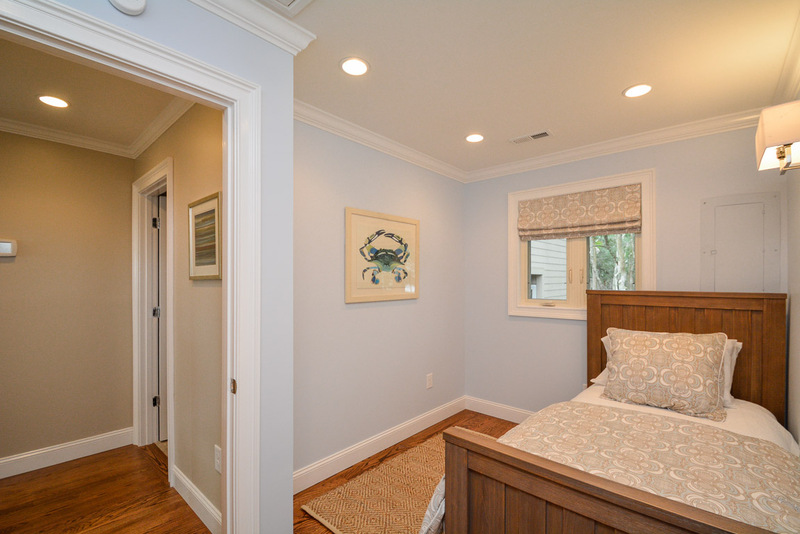 The owner is from originally from Charleston and is quite intimate with its surrounding areas. She will gladly provide any information relating to tours of Charleston, plantation visits, regarding restaurants, shopping area and medical facilities, all to make your visit to Kiawah and Charleston an enjoyable and memorable experience. The owners intend to validate why Charleston has been recognized as the #1 tourist destination in the world. 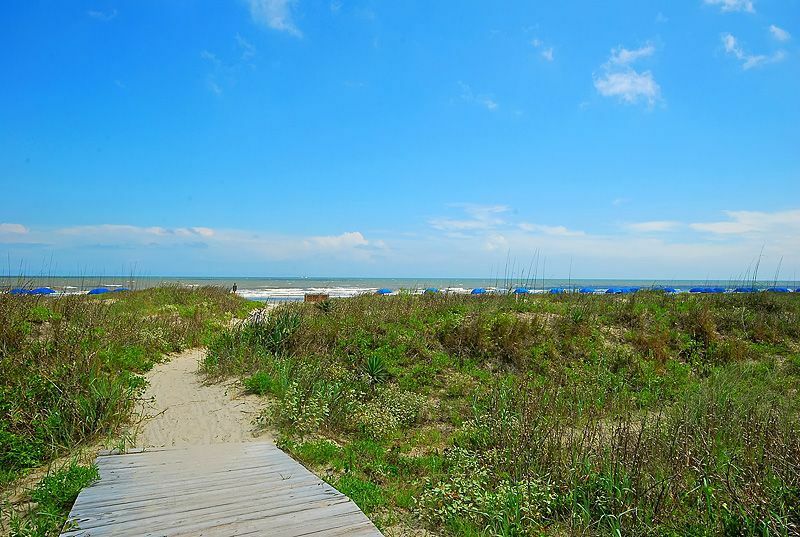 Come and enjoy the tranquility and beauty Kiawah Island as well as what the city of Charleston has to offer. Rates may change prior to booking and do not include taxes or fees. A $45 no-refundable damage fee is added on all stays. Stays of 3 nights or less will be charges and additional fee for housekeeping. Fantastic townhouse just behind the dunes. Great proximity to the beach. Updated interior that was clean and well maintained. Thanks for your kind review of 1105 Duneside. 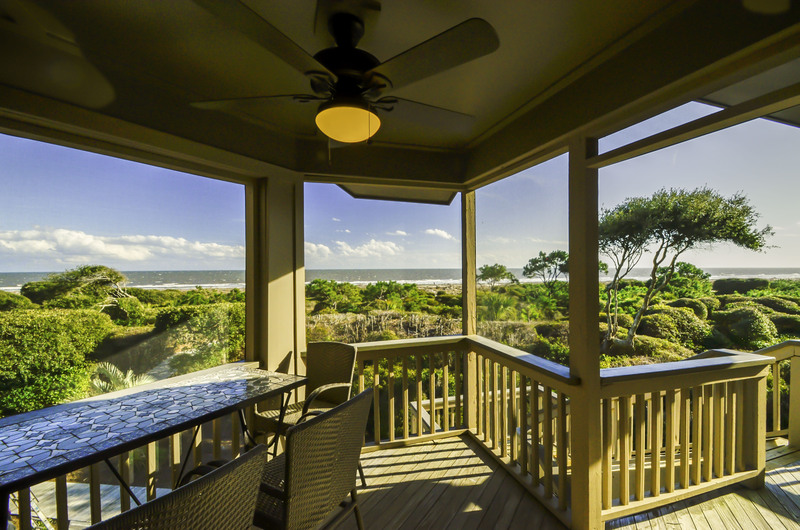 It is a lovely, well-maintained property with excellent beach proximity and views, and we're so glad you enjoyed your stay on Kiawah. Don’t judge a book by its cover. I was worried about the location and exterior looks . We loved it! Easy private boardwalk to the beach- only 8 steps up to the front door unlike many other units that would be very difficult to navigate with children or elderly folks. Beautiful ocean views.. the place was decorated with such warmth .. new everything.. bathrooms.. kitchen..
Akers Ellis was so professional and accommodating... would booknwith them in a heartbeat. My husband hurt his back and they came to help with luggage since I was pregnant. In terms of location- west beach - very quiet end of Kiawah Island. At the beginning sonclose to Freshfields where we would go grocery shopping and get food. It’s away from the sanctuary where it gets busier. The public beach was closed for renovation which is not far from the unit so not sure if that’ll affect the crowds. Lovely time with friends at a beautiful vacation destination. Although the weather wasn't that great the accommodations allowed for a great view and access to the ocean. We had a great week escaping the winter weather in the midwest. The condo was perfect for the 7 of us. This is the second time we have rented this condo. We had such a good time! The location was perfect; the condo was lovely; and the weather was ideal. We enjoyed the ocean view, the screened-in porch and that everyone had their own bedroom and bathroom. Great vacation for our family of six adults. 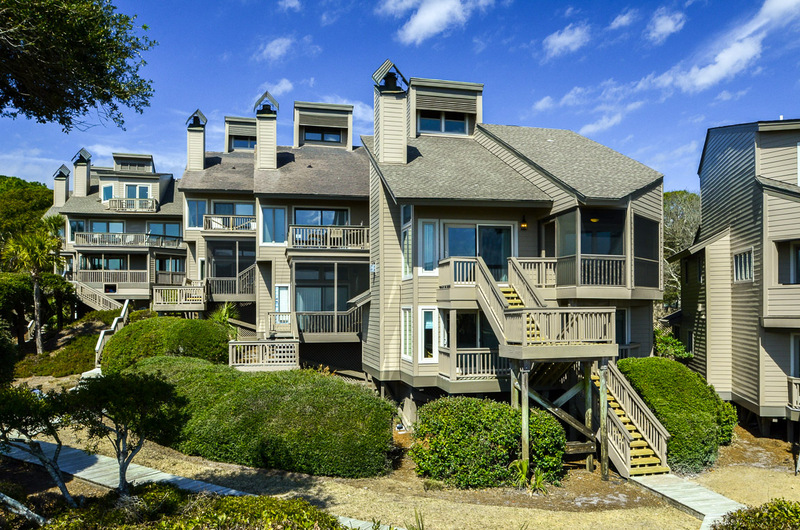 This was our 3rd year at 1105 Duneside Villas and we have already signed up for the 4th! Great home and great location. The property was very good and you can't beat the location. Our family has a great vacation and we'd stay there again. Great spot, wonderful condo, well furnished (kitchen had everything,) nice floor plan and lots of sunlight. Beautiful house and close to beach! Great for our family holiday get together. Lots of biking, beaching, and fun. We enjoyed our vacation very much and would give it a 5. The unit was beautiful. The mobile app worked very well and everything went smoothly. We have vacationed on Kiawah for the last 20 years and plan to return next year. Thank you for everything. We all enjoyed our stay and our rating is 5! "We had a wonderful time as always. The accommodations were clean and well appointed, and the weather was perfect. Definitely a ""5"" experience! We really loved our villa! It was very clean , comfortable, and perfect for our visit. It was a 5. we had a great trip and the condo worked out very well. It was very easy. Thanks again. I would rate this experience a 5 as we were all very satisfied with the accommodations. We really loved being able to access the home and check out without having to come to the office. The house was beautiful and had everything we needed for our stay. One note, there were a couple of large roaches in the living room one night, which we killed. I realize this is probably part of being in a natural setting, so it was not a real big deal. We hope to return next season! We had a fabulous time and give our experience 5 stars. The house was perfect. The decor was beautiful. Everything was wonderful and we plan to come back. I would definitely rate my stay a 5. The stay and accomodations were very enjoyable stay. The villa was clean and included all necessary supplies. The location was perfect -- quiet area with beachfront access and 3 minute walk to a pool. Our favorite place--beautiful house beautiful view. Would recommend queen bed be replaced to king. 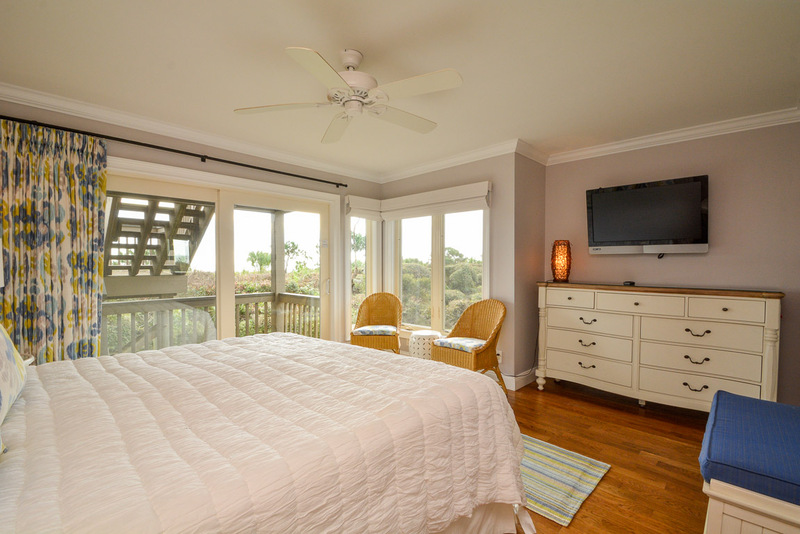 Nicely furnished, clean, and spacious, and there was a great view of the ocean. Quiet location in West Beach with good bike access to the entire island and convenient to Freshfields Village. Akers & Ellis provided excellent property management support. 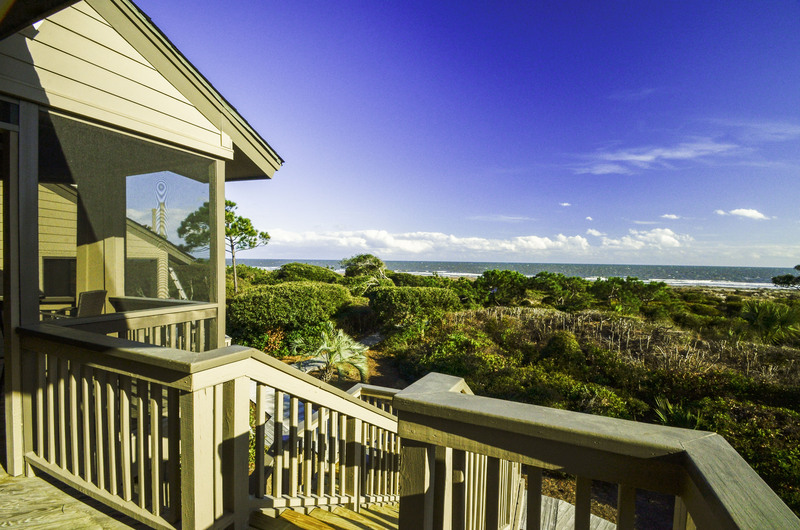 We rented for four months as we closed out our 31st consecutive year of coming to Kiawah. There were a few needs and they were addressed quickly by the staff. We like the smaller more personable agencies like yours. An inch of snow greeted us today; we left Kiawah too early. Cozy on a cold Easter morning! Closer to beach than expected. Awesome Views! Thank you so much for a wonderful spring break stay. 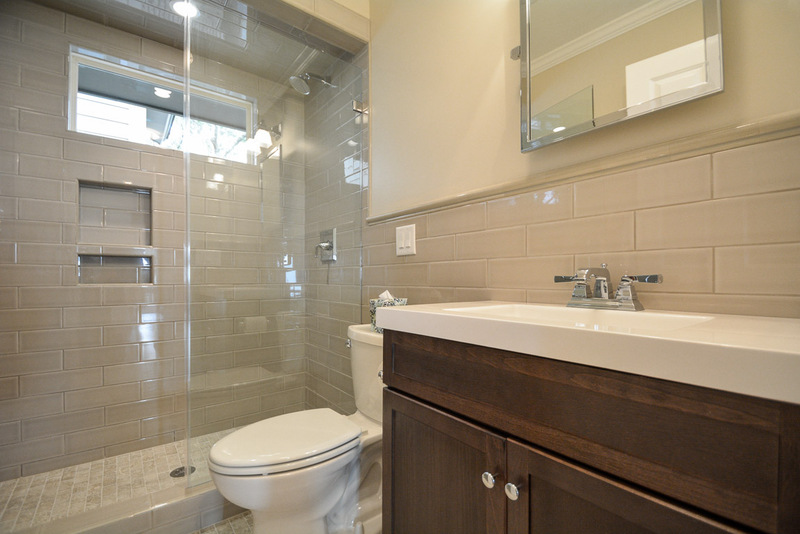 The pictures of the unit don't do it justice--so very cute and clean. The views from the living areas were spectactular. 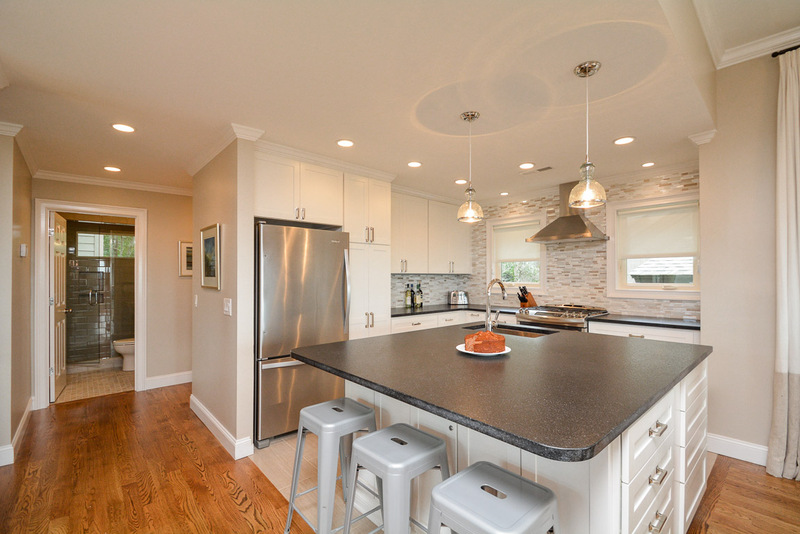 Unit was well appointed and kitchen adequately supplied--we'll definitely stay again! Thanks! We are so glad you enjoyed your stay in this beautiful property. Thank you for the feedback about the pillows. The owner has now purchased all new pillows for the property. We hope you will come back and let us be your host again soon. The moment we arrived at this beautiful villa we new this would be our perfect beach vacation. 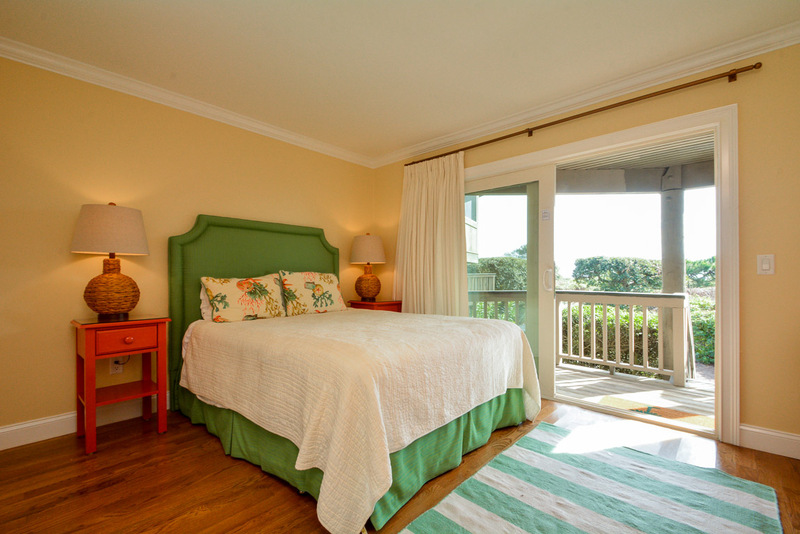 Beautifully furnished, amazing views of the ocean and a 2 minute walk to the beach. Our family already booked it again for next year. The location and the property is very nice -- just exactly as described in the VRBO listing. The views from living room and especially from the screened deck were spectacular. Our stay coincided with Hurricane Sandy's march to the north and then east. Fortunately for us South Carolina, especially this southern coast, were spared. Nonetheless it was exciting to watch the waves. The access to such a long and wide beach was real easy. Sunrises were spectacular. 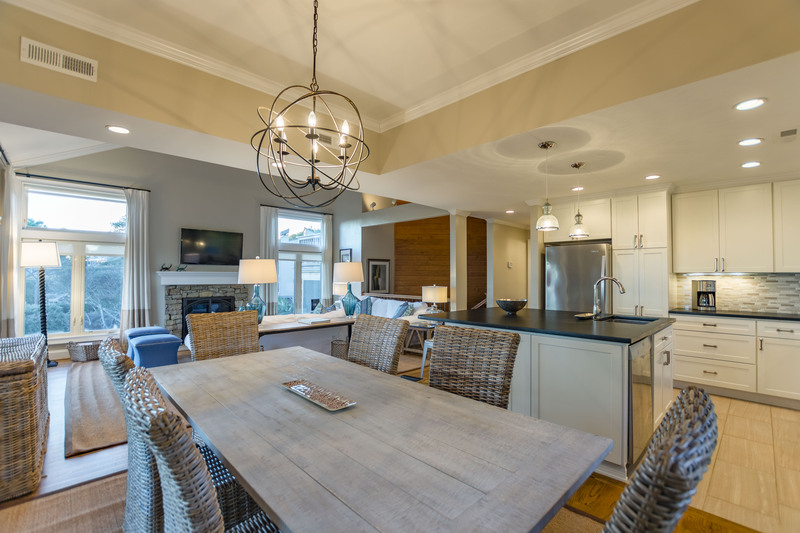 My wife and I were by ourselves so we had plenty of room in the villa and were pleased with the accommodations and what Kiawah Island has to offer. Laurie Akers was very helpful in making all arrangements. The unit was lovely. We really enjoyed all the changes and updates made to 1105. 1105 Duneside was a 5+++++. 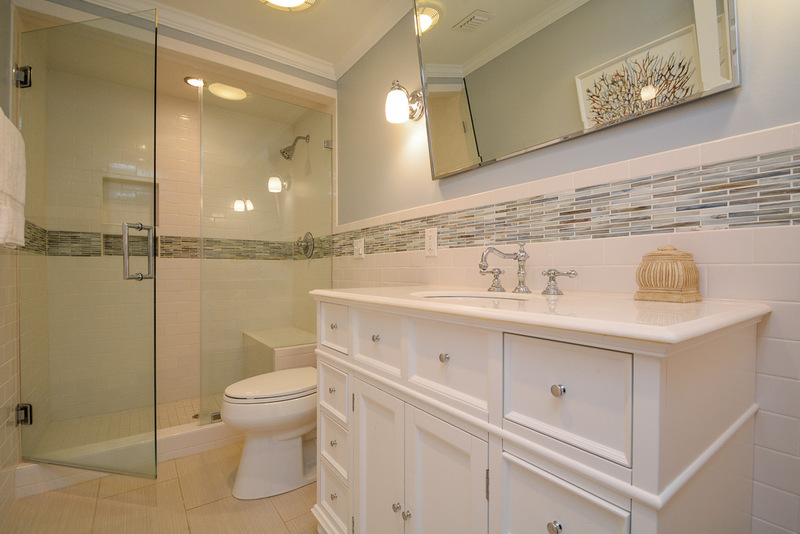 It is truly one of the best outfitted units we've ever rented including homes. It is very well supplied and cared for and the views amazing! We loved our experience there. Five. Definitely. The rental was perfect. We had a fabulous trip and stay!! We look forward to hopefully coming back one day. The property was very nice, in a good location, and well furnished. 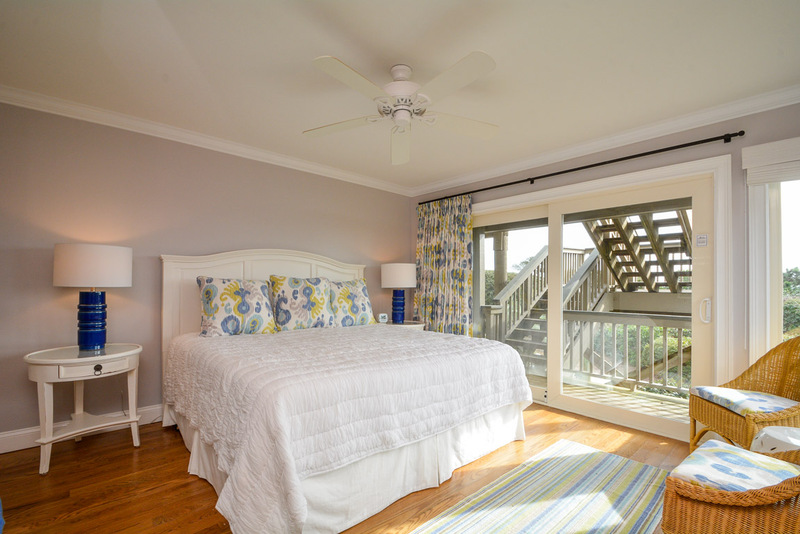 We loved 1105 Duneside Villa and would recommend it to anyone! It was clean, the space was perfect for us, and we loved the location. We had a great time. 1105 was great. Loved the location. Would definitely stay again in exact villa. Everything was perfect - absolutely a 5! We hope to return in the fall and would hope to rent this condo. Thanks!